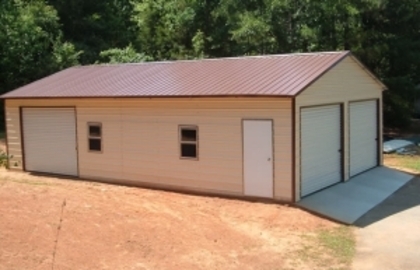 We manufacture, build, and install metal garages, carports, lean-to's, RV covers, barns, equipment covers,storage sheds, and sell and install metal roofing. 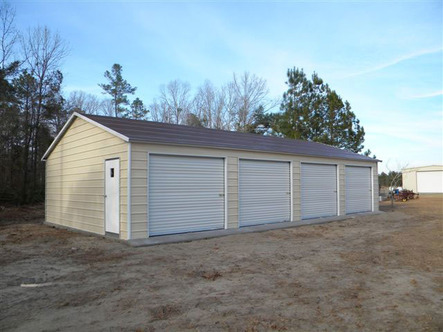 We also offer concrete, grading, footers, and certified buildings. We use only USA made quality materials and offer a lifetime warranty on our sheetmetal and a 25 year warrantyon the framework of our metal structures. We give our customers a 1 year warranty on our workmanship. We pride ourselves on our quality and stand behind our products. We give excellent customer service before and after the sale. 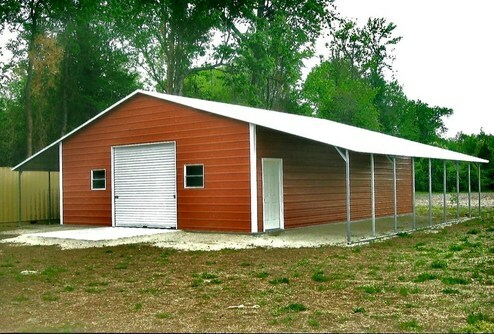 We started our company on the foundation of giving our customers a top of the line metal structure at an affordable price. We go out of our way to make your buying experience as enjoyable as possible. WE WOULD LIKE TO THANK ALL OF OUR CUSTOMERS FOR THEIR BUSINESS AND WELCOME OUR FUTURE CUSTOMERS. TO SHOW OUR THANKS WE ARE OFFERING A NO TAX SALE FOR A LIMITED TIME ONLY. SO GET YOUR ORDER IN NOW AND BEAT THE DEADLINE FOR THE NO TAX SALE AND AVOID THE RATE INCREASE FOR 2015. YOU CAN PUT DOWN YOUR 10% DEPOSIT AND LOCK IN YOUR PRICE AND HAVE UP TO 6 MONTHS TO ACTUALLY HAVE IT INSTALLED, GIVING YOU TIME TO GET YOUR TAXES BACK OR SAVE UP THE REST OF THE MONEY TO GET YOUR BUILDING. 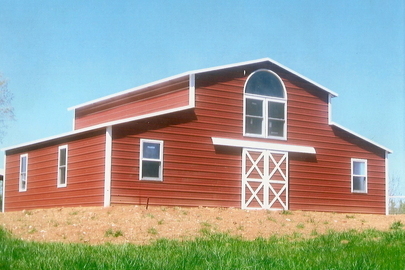 TIME IS RUNNING OUT ORDER YOUR BUILDING TODAY! NO TAX SALE WITH ONLY 10% DOWN FOR A LIMITED TIME ONLY!